Is Your Child or Teen Addicted to “Screens”? Share the post "Is Your Child or Teen Addicted to “Screens”?" Since I was a child I have loved to play games such as board games and cards. Earlier this year I downloaded a few computer games onto my iPad and iPhone and discovered I really enjoy playing them. But I have noticed that sometimes I play much longer than I intended or I keep playing when I am tired and need to go to sleep. And it often feels easier to play them than to go do something else. I gradually began to notice how much time I was spending playing games on my iPad and I started to wonder if I might have become addicted to using my “screens”. Some experts are now calling iPads, tablets, smartphones, Xboxes, and TVs – “screens.” A recent article by Dr Richard Kardaras that appeared in the NY Post stated that some are referring to screens as a “digital drug”, “electronic cocaine” and “digital heroine” because studies are finding that brains can become addicted to using them. Using them is hyper-arousing and raises dopamine levels which is the same feel-good neurotransmitter most involved in addiction. Recent brain imaging research is showing that playing video games on screens affect the brain’s pre-frontal cortex in exactly the same way that cocaine does. The pre-frontal cortex controls executive functioning including impulse control, attention, motivation, planning, organizing and mood regulation. 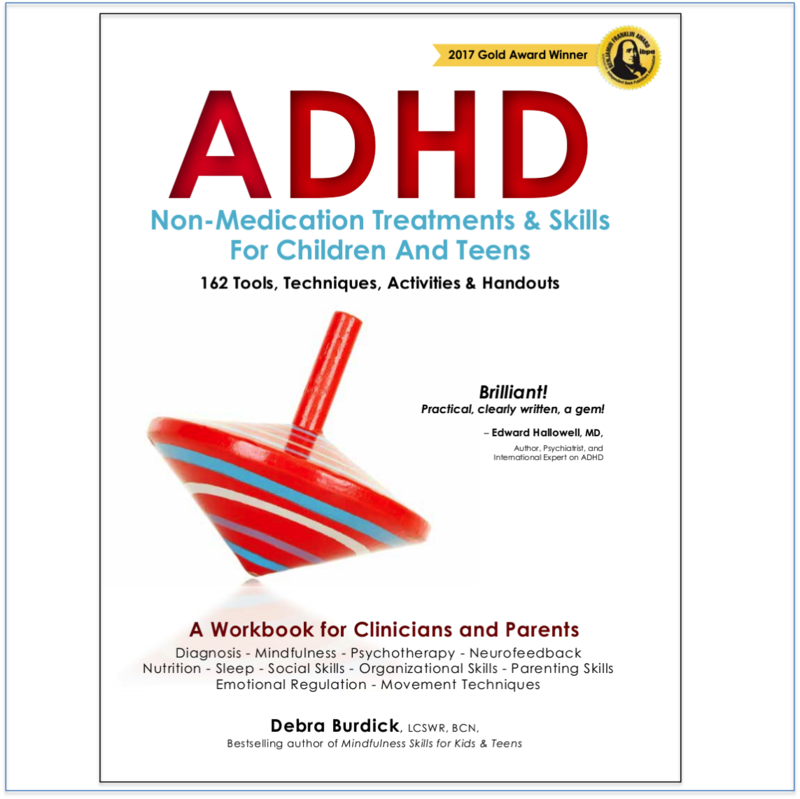 This is the area of the brain often implicated in poor concentration and impulse control associated with ADHD. Yikes, it’s scary to think that the brains of our kids and teens can actually be affected by using “screens” in much the same way that cocaine affects them. Watching TV has also been found to result in changes to the brain that resemble addiction and cause the viewer to keep watching. Besides the addiction issue, numerous clinical studies have shown that screens can also increase depression, anxiety, poor concentration, and aggression and can sometimes lead to psychotic-like features where the screen users lose touch with reality. Other studies have shown changes in cognitive function as well as the structure of the brain. Even “educational” games and TV shows can be addictive. Yup, even awesome games like Minecraft or Leapster can make the brain look like it is on drugs – if it has become addicted! So how do you know if your kids or teens are addicted to “screens?” Use the following checklist to help you decide. If you check off more than 2 or 3, then they are most likely experiencing some level of addiction. ☐ They use screens for many hours most every day. 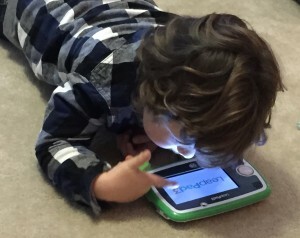 ☐ They would rather use screens than do other age appropriate activities. ☐ When you ask them to turn the screens off, they get angry, resistant, and/or reluctant to turn them off or have an intense temper tantrum. ☐ They tell you they will turn them off but then don’t. ☐ They stay up past their bedtime using them. ☐ They neglect their chores, homework, or friends in favor of using them. ☐ They would rather use screens than do anything else, even things they love doing. ☐ They struggle to pay attention when not using them. ☐ They have trouble making or keeping friends. ☐ They often seem bored, uninterested, or unmotivated when not using screens. ☐ They have lost interest in things they used to enjoy. ☐ They have become depressed as their use of screens increased. ☐ They have worsening anxiety as their use increased. ☐ They have trouble staying present in reality. Tune in for part 2 of this blog where I will discuss options for preventing and decreasing addiction to screens. This is so my kids! Yesterday we waged war on electronics in our household -they are no longer to be on screens m-f. I can’t wait till part 2 of your article as we have yet to decide what will decide to do on the weekends! So many of us are addicted to screens because the Rewards are soooo addicting. Hopefully my next blog post will give you some options that you can use to help your kids reduce their addiction. Please let me know what options work best for your kids after you read it. 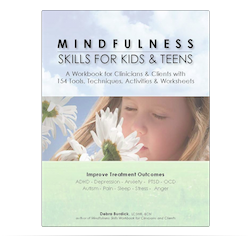 Dear Debra, I love your work and find myself modelling your excellence through your writing, especially your book “Mindfulness Skills for kids & teens”. You are so right abour our kids and the digital age. I was listening to Sir John Whitmore during one of the events I organised for the Association for Coaching almost 8 years ago now. He too talked about the dangers and pitfalls of our habits and how as parents it’s “easier” to just let our kids get on with the screen time. His opinion was that it would take at least thirty years to undo the addictions and “hypnotic states” that kids and adults alike are in. I think we as humans are in a dangerous place if we don’t urgently raise awareness of the pitfalls and behavioural impact this has. We need to get back to basics of “just being”. Allowing our kids to get bored, letting them tap into their creative juices to fill any “boredom” gap. We need to reconnect with eachother on so many levels. I haven’t read part two yet but will do in a wee while. 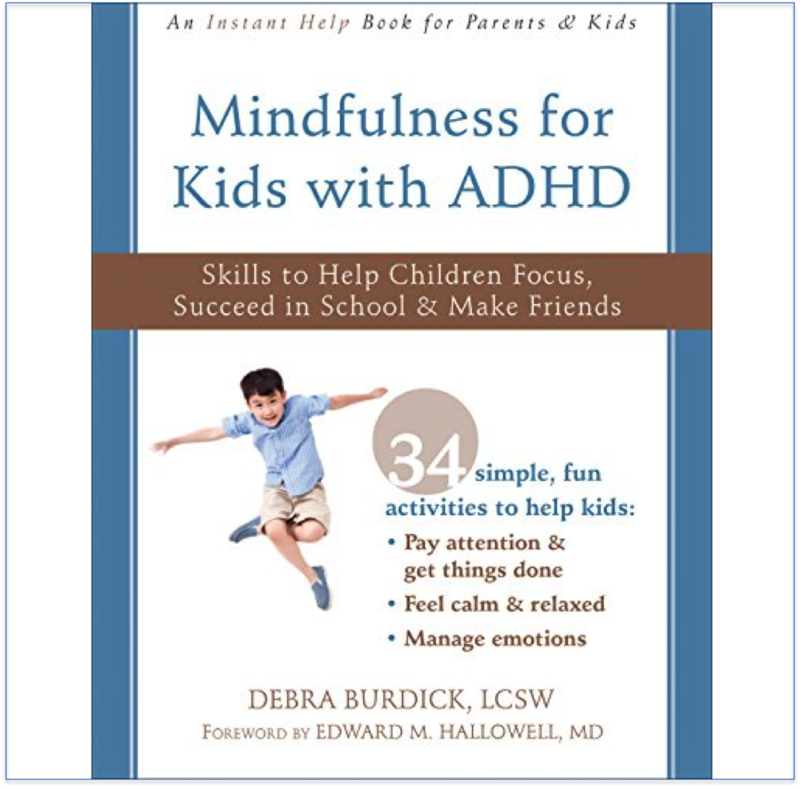 Thank you Debra for your amazing contribution and passion for your work – you continue to support, mentor and influence practitioners like me worldwide. Thank you for your kind words. I appreciate knowing that my work has spread worldwide and I love getting feedback about it’s positive influence on children and adults as well as those that help, teach or parent children. Yes, the digital age is having immense impact on our kids, much of which we have not even begun to understand yet. Even my 1 year old grandson smiles and enjoys watching educational TV shows. Thankfully his parents are savvy to the negative downside of this and limit his exposure to a few minutes here and there. I suppose our parents worried about what our generation would be like as adults, too, but we didn’t have such a powerfully addictive, mind-changing phenomenon as we have now with such widespread use of technology. I am thankful that practitioners like you are out there spreading the word! Hello! I’m so glad to have stumbled upon your excellent post. I’ve just started looking into this phenomenon after our friend’s children wanted to keep wanting to return to their hotel at Disney World, rather than enjoying time with their families in the parks. I almost couldn’t believe that the kiddos were throwing fits because they would rather be sitting in the hotel room on their ipads instead of having fun at Disney World! This became a huge issue for them throughout their vacation. It’s almost unbelievable! Yes, it is alarming to hear that kids would rather be on their iPad than visiting Disney. Sounds like they are definitely addicted to their screens. Hopefully you showed their parents my blog posts about screen addiction, the accompanying hazards and what to do about it.